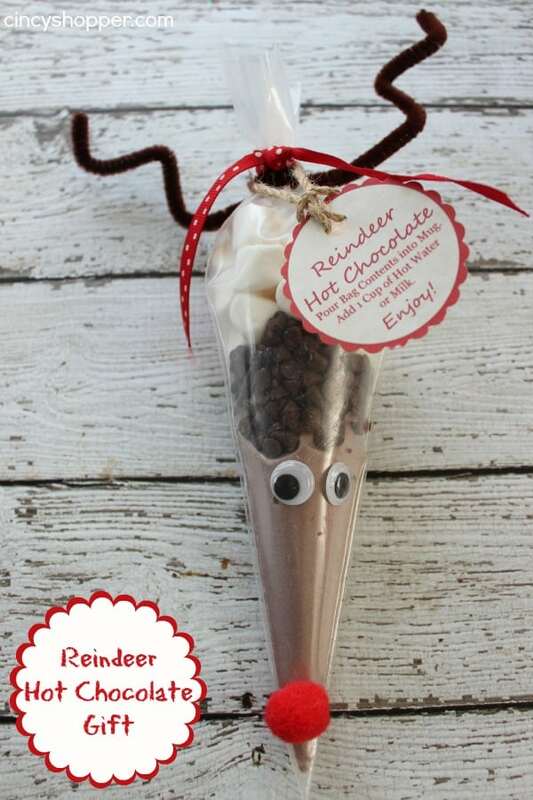 This Reindeer DIY Rudolph Hot Chocolate Gift is so simple to make. You can grab the free printable label with the pdf below. Super inexpensive, fun and great for holiday gift giving! Making gifts during the holidays can save quite a bit of cash and it can be quite fun. Having a simple fun gift for teachers, neighbors or for the kids friends are always a must. 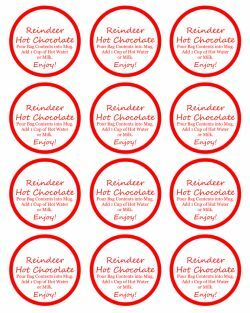 These Reindeer Hot Chocolate Gifts are a super simple DIY that we make each and every holiday to gift. I have a super cute little printable label that we print off and they can be made so quickly. Most people LOVE hot chocolate during the holidays so this gift can be great for just about anyone. 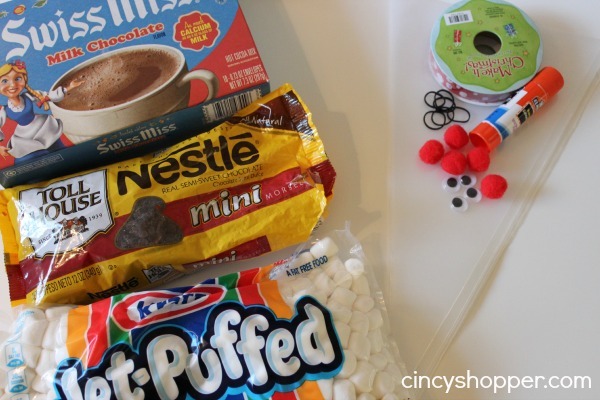 If you are looking to make these for an easy Easy DIY Christmas gift that even the kiddos can help with, just drop by the grocery and snag a box of Hot Chocolate Mixes, some Marshmallows (very cheap at Aldi), mini chocolate chips and a few other misc items and you will be ready to whip up these cuties for some gifts. 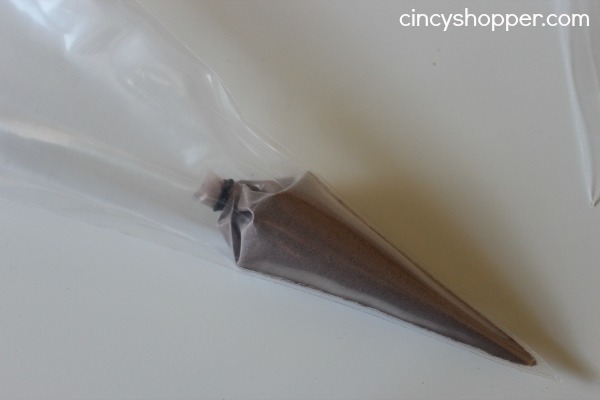 Pour hot chocolate mix into piping bag (get it all the way into the tip). Twist Bag Closed and wrap with the rubber band. Trim off the top of bag. Put Bag into another Piping Bag and flatten. Layer in mini chocolate chips. Add layer of mini marshmallows. Twist and tie off with ribbon and FREE Printable Label. Glue Pom Pom Nose near tip of bag. Glue google eyes Near the top of the hot chocolate mix. Thank you for sharing your ideas. This is a lovely attractive gift. Lovely idea! Already made these for all my nieces and nephews for Christmas morning. Thanks for sharing!